 Joya Child & Family Development believes in the worth of every individual and their right to a meaningful life. Our purpose is to nurture the full potential of families and their children, from birth to three. We do this through a personalized, comprehensive program of assessment, therapy, education, and support. Joya is an amazing place to come to work every day! Learn more about job opportunities below.